Alicia Grayson has been passionately involved with dancing, teaching and performing CI for the past 26 years. 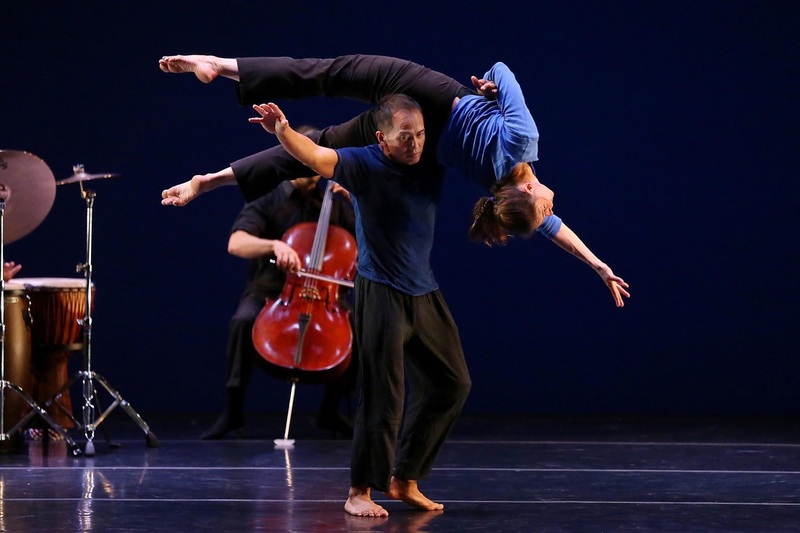 She has taught contact improvisation as an adjunct faculty at George Washington University, University of Denver, Naropa University and Shenandoah University. She teaches CI, yoga and pilates classes in Boulder, CO and regularly travels nationally and internationally to teach. Her long time practices of authentic movement, yoga and meditation are important influences on her dancing and teaching. She is a certified Hakomi Therapist and Perinatal Somatic Therapist. She delights in exploring and discovering new depths to contact improvisation and related disciplines and is particularly interested int he intersection of physics and expression and the mind/body relationship.